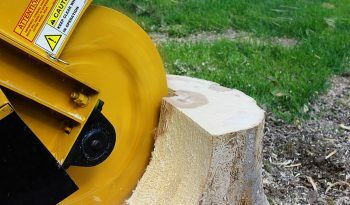 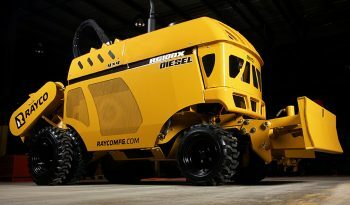 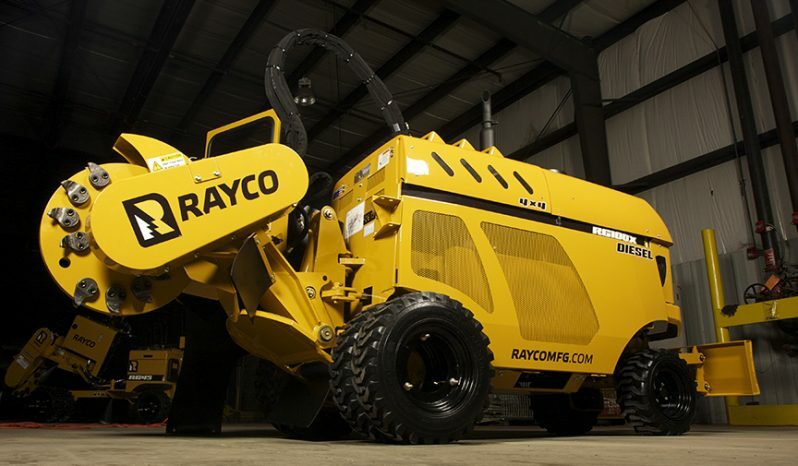 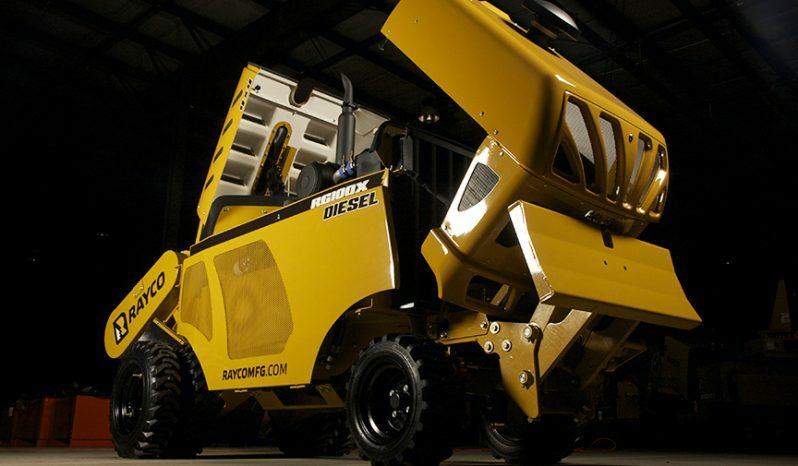 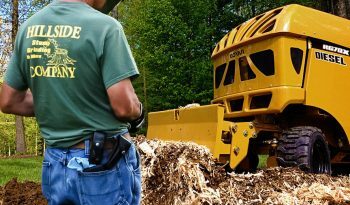 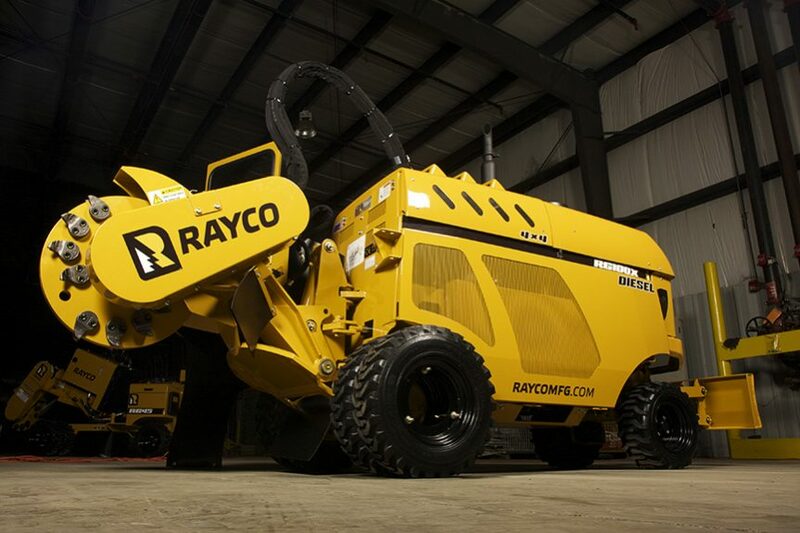 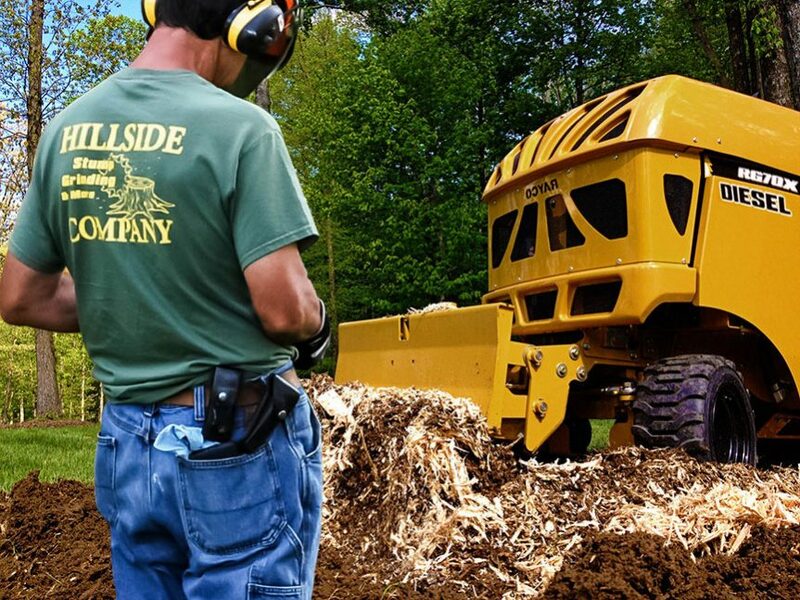 Rayco pioneered the market with hydrostatic drive stump cutters and our flagship RG70XRRC offer the ultimate in backyard stump cutting performance. 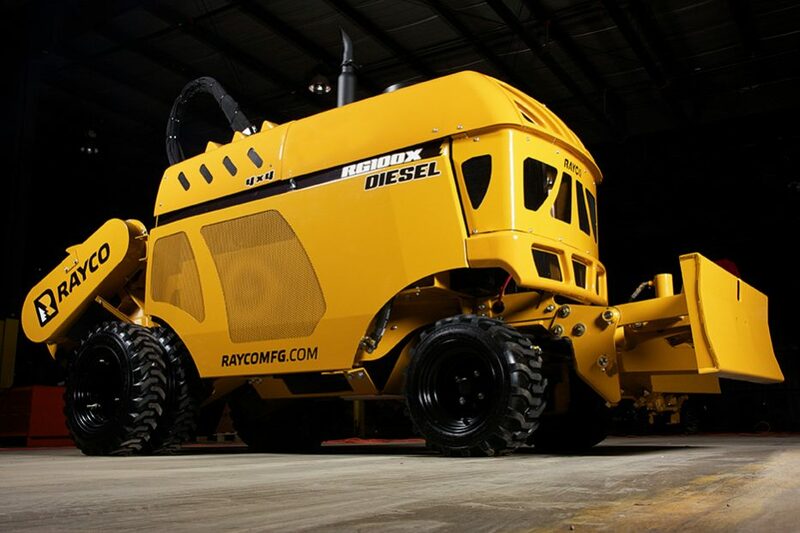 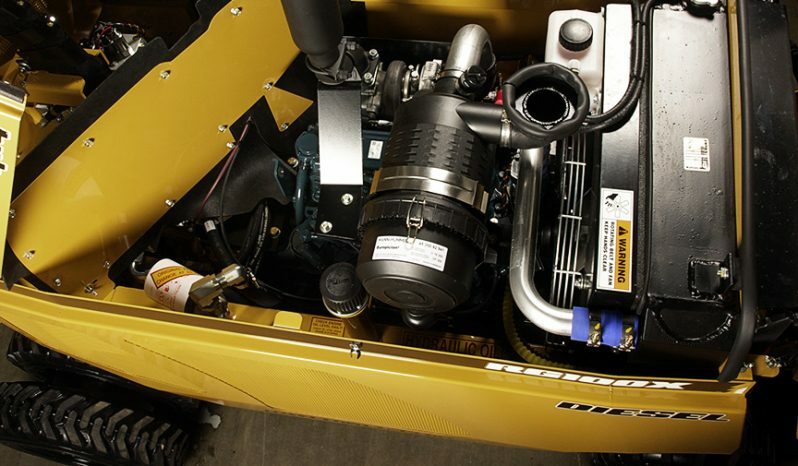 The RG70XRRC use a powerful Kubota diesel engine in 66.8 hp and have hydrostatic cutter wheel drive to let the operator vary cutter wheel rpm independent of engine speed. 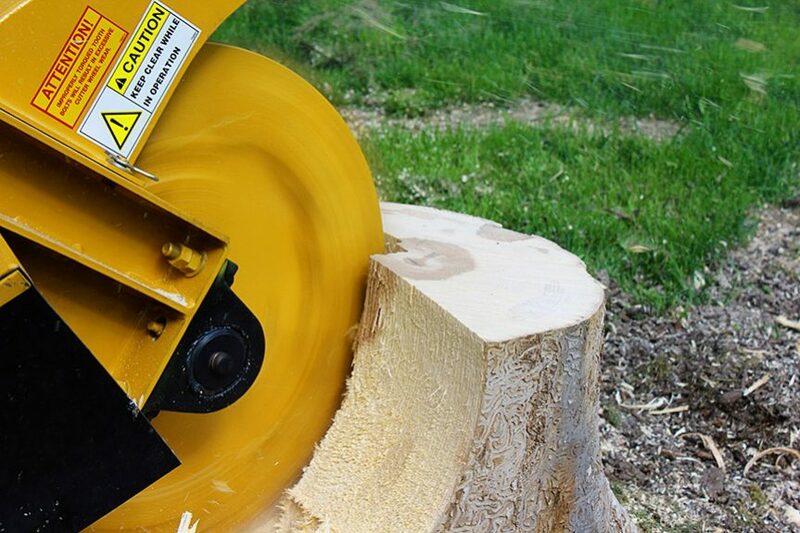 Wide cutting dimensions keep you working without repositioning the machine and the swing-out control station offers protection from flying debris while providing a good look at the cutting action. 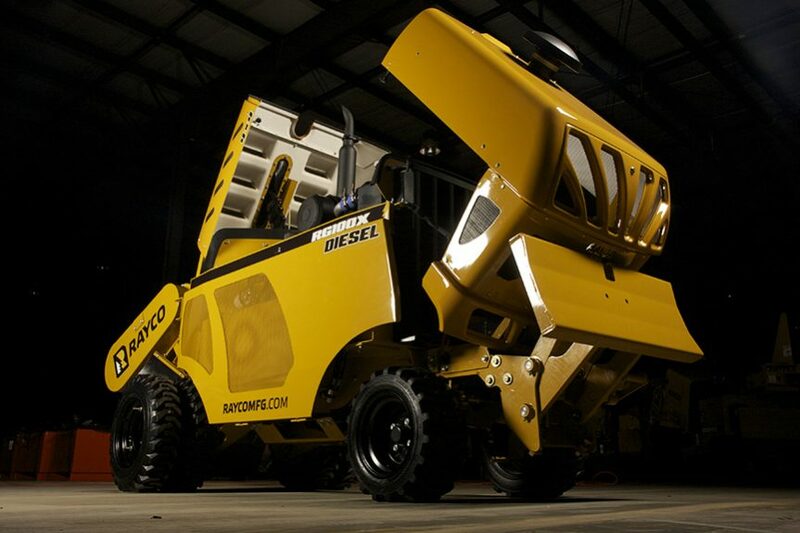 Low center of gravity and 4 wheel drive let them get to the stumps even in difficult terrain. Removing the outer dual wheels allow access through 36” gates. 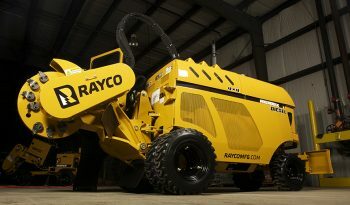 Optional radio remote controls available.